St. Patrick’s Day was originally a somber religious holiday. Now it is a jovial celebration of Irish culture. Irish immigrants in the United States are responsible for transforming St. Patrick’s Day into the holiday that it is today. The first St. Patrick’s Day parades started in the mid-1700s in cities like New York and Boston. The traditions created eventually spread throughout the country and around the world. This holiday has become a lighthearted celebration that often kicks off spring. If you’re inspired by the green river in Chicago but can’t make it out to the Windy City, paint the sidewalk in front of your home green simply by mixing water with food coloring and splashing it over the sidewalk. Or use the homemade paint to decorate your sidewalk with leprechauns and shamrocks. Whether you decide to just download classic Irish music online or find a local venue that’s playing Irish tunes, let yourself get into the heart racing music by dancing your own jig. Holidays always provide an excellent opportunity to put compassion into action. A great way to do that on St. Patrick’s Day is by investing in a Zest! cookbook with recipes from top Irish restaurants that is published by the Irish Hospice Foundation. Proceeds for the book go toward supporting their work. Or you can donate to one of the largest international charities based in Ireland: Concern Worldwide. Many cities have begun to host St. Patrick’s Day 5K with festive names like Shamrock Scrambles and Leprechaun Leaps to create a healthy way to celebrate the holiday. If you enjoy a good run, see if you can sign up. Even if you can’t join in, cheer on the runners from the sidelines. If you don’t have the patience to prepare corned beef, or aren’t a fan of Guinness, don’t worry. You can get into the holiday spirit by preparing a homemade Irish coffee. Whether you choose to make a non-alcoholic version, or add a traditional shot of whiskey, try topping it with a dollop of vegan coconut whipped cream for a delicious homemade beverage. 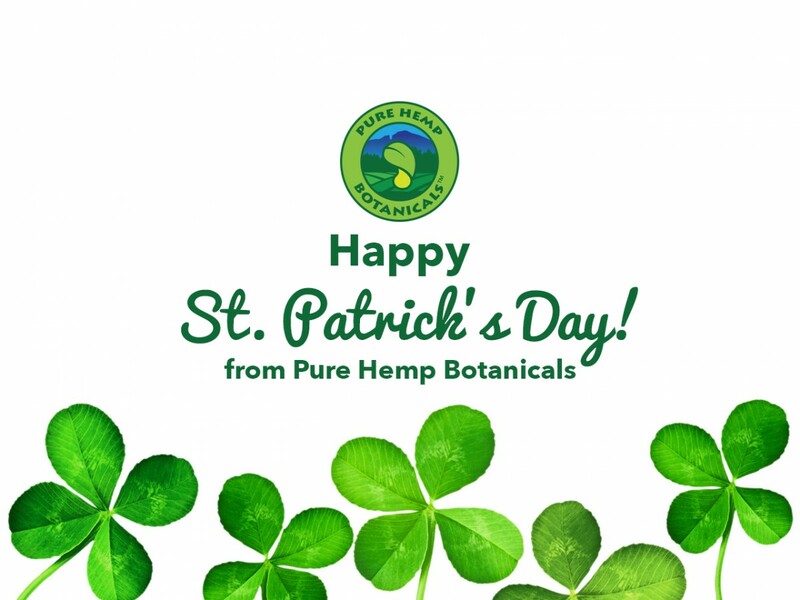 As fans of our multicultural country and green enthusiasts, we hope you’ll have a happy St. Patrick’s Day!